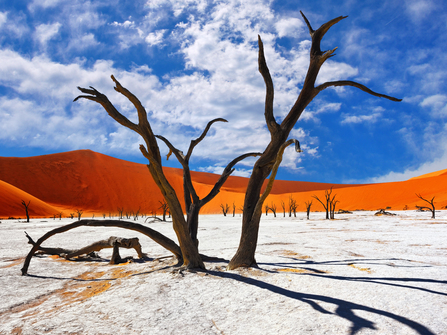 From the huge dunes of Sossusvlei to the game rich salt pans of Etosha National park and the wild Skeleton Coast, Namibia is our of our favourite destinations for adventurous families. 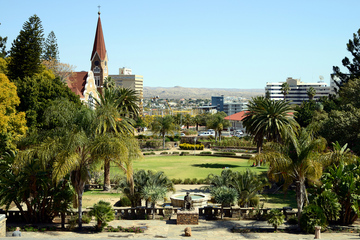 Namibia can be surprisingly good value, is relatively safe and stable and offers a fantastically balanced holiday to please all members of the family. 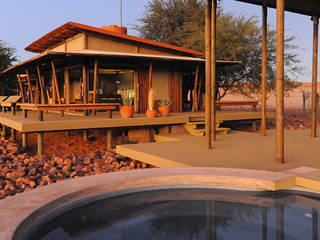 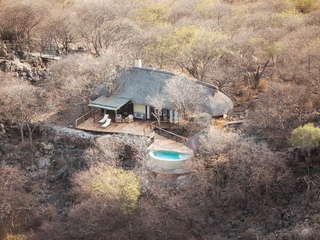 The most economical option for families in Namibia is a self drive camping safari, Namibia has a network of superb small camps in stunning locations. 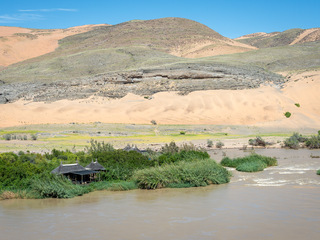 Two weeks rooftop camping for a family of four typically costs in the region of $6000 (£4000) excluding international flights an is one of the best family adventures money can buy. 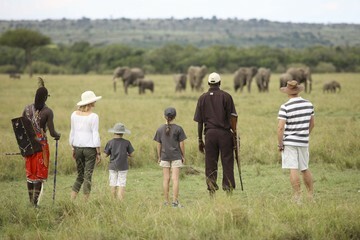 We also offer scheduled group safaris specifically for families on regular dates during high season in addition to more luxurious options with private driver-guides, internal flights and luxury camps and lodges. 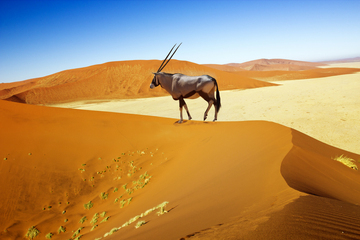 Namibia is at its best coinciding with Western Hemisphere summer holidays (read more on Namibia's seasons here), so it really pays to plan and book well in advance of your trip. 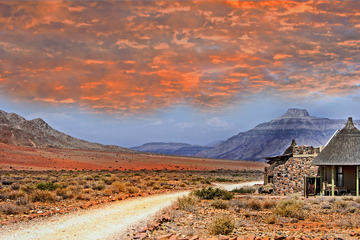 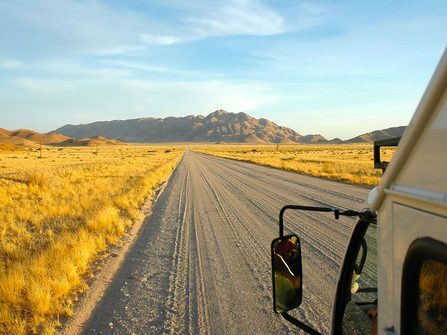 The biggest drawback of Namibia for families are the driving times involved, but part of the adventure in Namibia is most definitely the journey through the stunning landscapes. 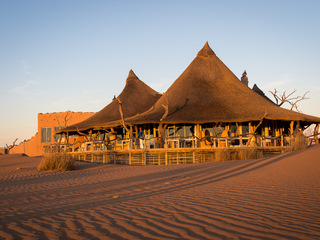 Because of this, we tend to recommend Namibia for slightly older families, with kids 8 or older, it is also perfect for adventurous families with teenagers. 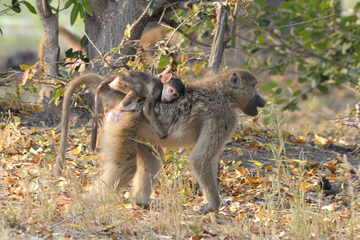 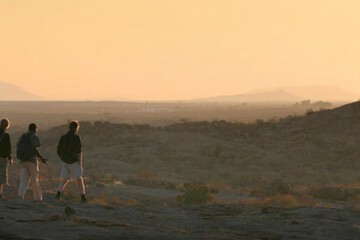 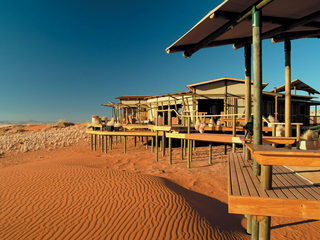 When designing Namibia trips for families we will try to keep driving distances to a necessary minimum. 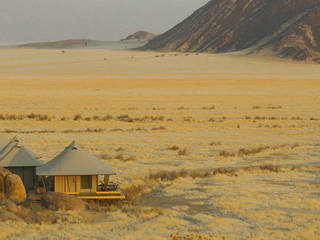 Small group mobile camping safari for families including safari in Etosha National Park & the incredible Sossusvlei Dunes. 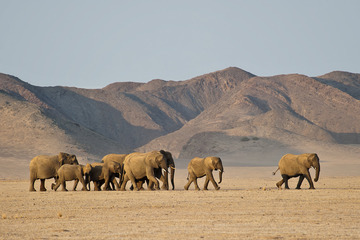 A circular, self-drive roof-top camping adventure of Namibia enjoying the Sossusvlei dunes, searching for desert adapted elephant and spectacular big game in the Etosha National Park. 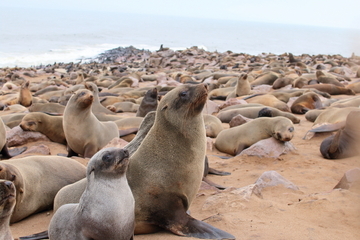 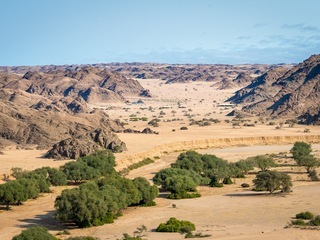 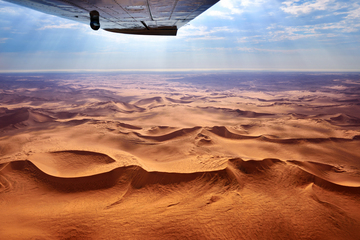 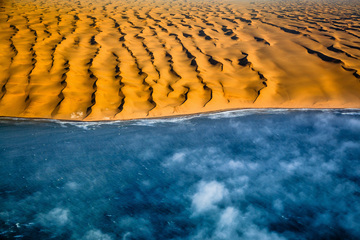 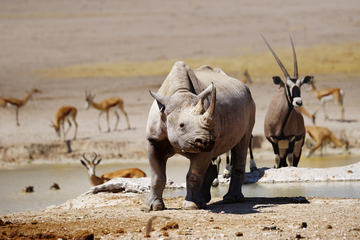 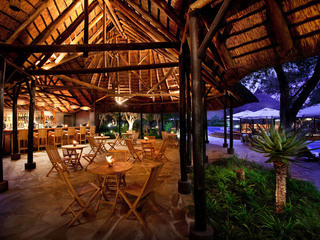 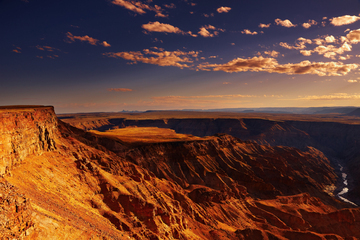 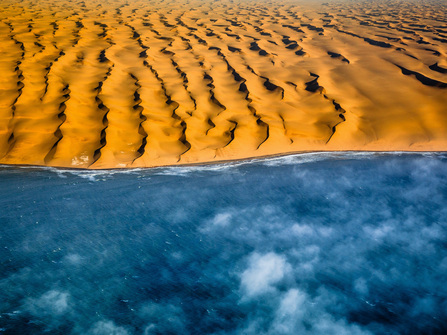 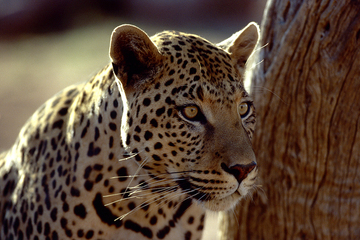 11-day luxury flying safari featuring the highlights of Namibia and the incredible remote Skeleton Coast.